The UK lamb market is set for a difficult end to the season, according to ADHB Market Analyst, Debbie Butcher. She says the prime UK market is under pressure with the strong value of Sterling the major factor. “The big impact has been the value of sterling to euro. At the end of last week, the pound reached its strongest level against the euro for nearly eight years. Butcher said UK exporters just can’t get the prices they need particularly on the continent. 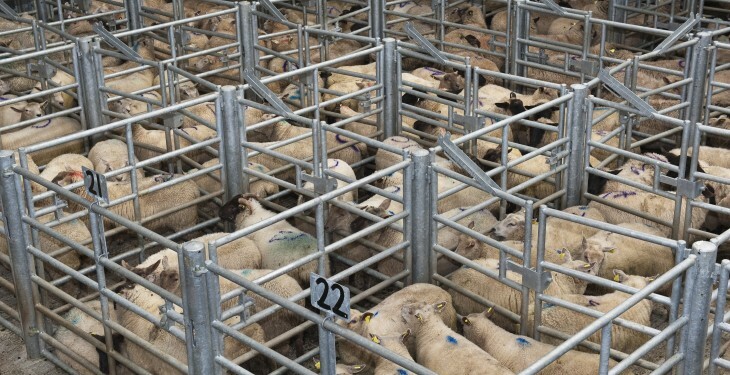 Despite a fall in the number of lambs coming forward, the liveweight lamb trade at British marts is still under pressure. Prices are down by over 6p on the week at 151.0p/kg. This leaves prices almost 27p/kg below levels seen last year and at the lowest level for this time of year since 2009. This drop came despite a fall in the number of lambs marketed last week in Britain, falling by 12% on the week earlier. According to the ADHB the fall prices could have put producers off bringing lambs to market as numbers were back 11% on the year. The percentage of lambs falling outside of the desired spec in the UK continues to be up on the year, with 14% of the lambs sold in the last week falling outside of the SQQ band compared to just 8% at the same time last year. The ADHB says this suggests producers could be holding on for higher prices, causing weights to increase, pushing lambs outside of the premium price range. Deadweight prices were also down last week in Britain but falls continued to be on a smaller scale than the liveweight trade. The deadweight SQQ fell by less than 2p to 345p/kg as the difference compared to last year continued to narrow to less than 50p following sharper falls in the equivalent week in 2014. This is the lowest price since February 2013 and the lowest level seen in July since 2009. 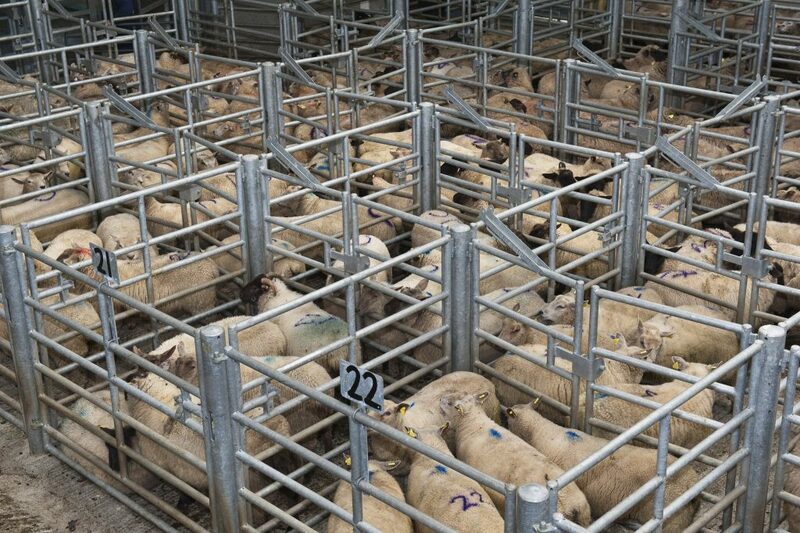 Some sheep farmers in Britain are to withhold their lambs from processors due to poor farmgate prices. The plan is being coordinated by means of a social media campaign, called #NoLambWeek, has been launched to create awareness among the public about the poor prices which sheep farmers are receiving for their lambs.